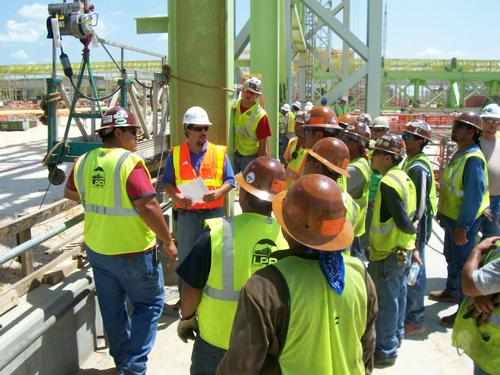 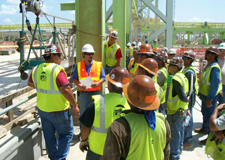 This dedicated service team meets the unique needs and challenges of large industrial and commercial project work. 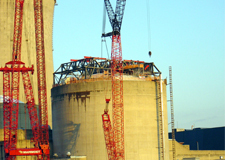 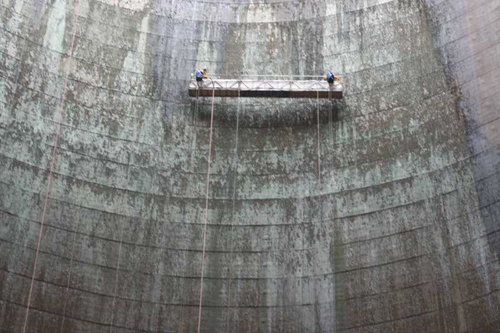 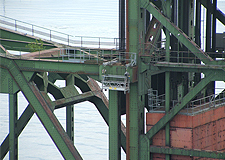 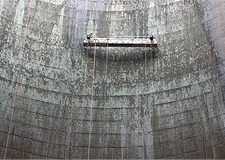 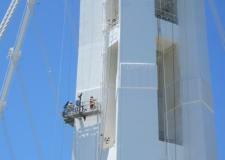 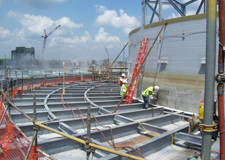 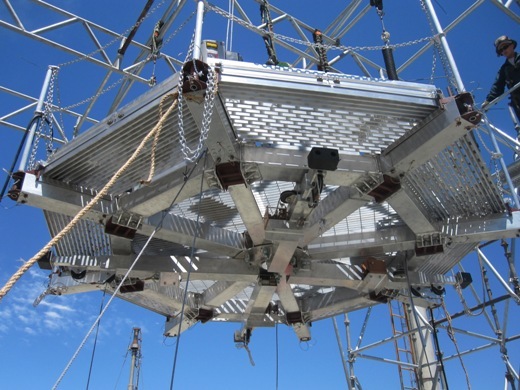 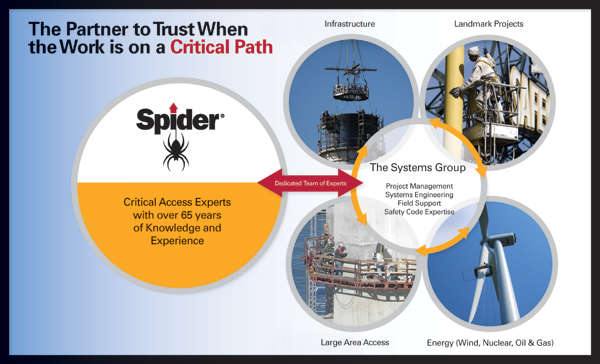 The group works in concert with the extensive Spider branch network to provide access and fall protection solutions for the complicated, mission-critical projects. 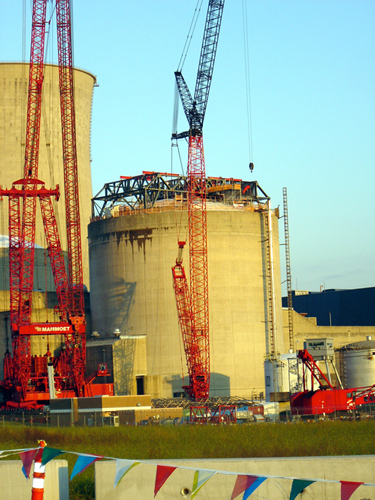 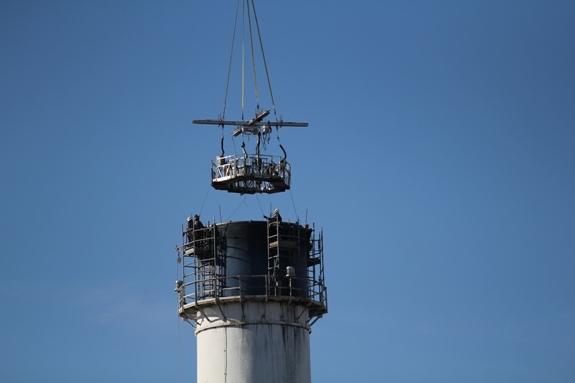 It is resourced to deliver the response time, site support, project management and innovative solutions that the most critical energy, infrastructure and landmark project teams demand. 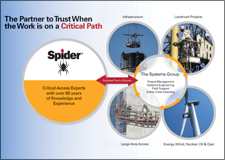 With over 65 years of industry knowledge along with the combined experience of seasoned industry veterans, Spider’s Systems Group is ready to partner with you. 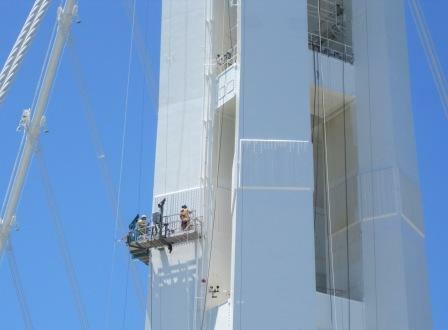 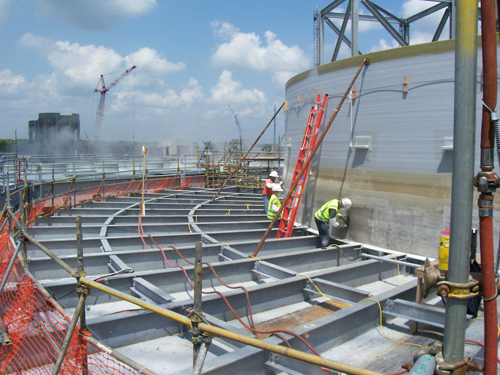 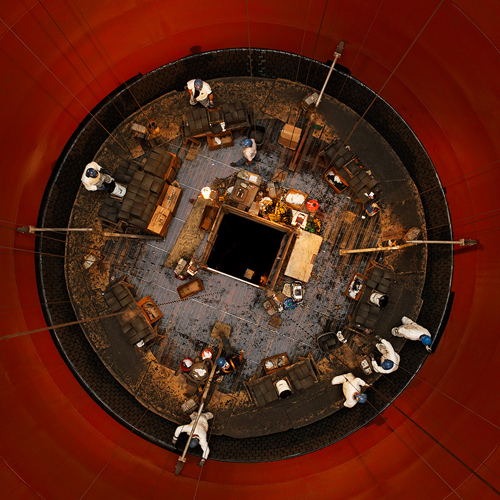 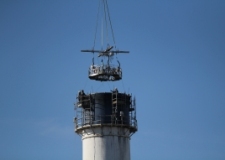 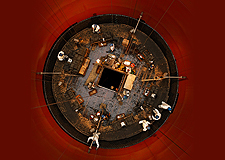 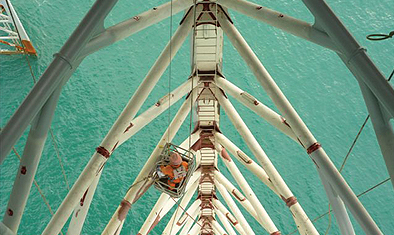 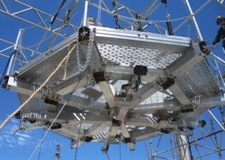 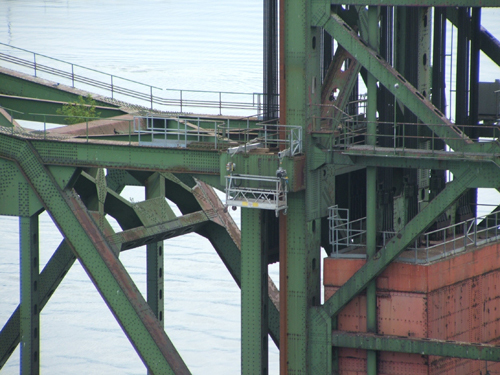 With nearly seven decades of experience in putting people to work at height safely and productively, Spider also provides innovative access solutions for work in refineries, tank farms, shipyards, offshore platforms and heavy construction, helping you solve the most complex maintenance and repair project requirements.